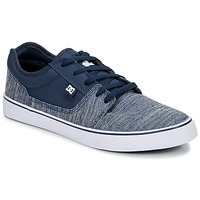 DC SHOES Shoes, Bags, Clothes, Accessories, | Buy DC SHOES 's Shoes, Bags, Clothes, Accessories, - Free delivery with Spartoo NET ! Skate legend and absolutely trendy, DC Shoes treads the line between extreme sports and fashion waves. This season, DC Shoes has updated their classics, reworking the look and technical aspects of their models which has gone far from unnoticed. 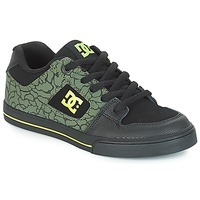 Whether at a skate spot or in the city, skate park fans and street wear addicts are wearing DC Shoes ! 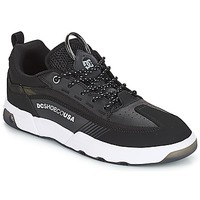 After creating a wide range of high performance shoes, the brand also has season collections of bags, rucksacks and sport bags. 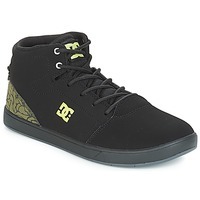 Just like the skate shoe, the bag by DC Shoes will get a lot of looks at the skate parks! For more than 20 years, DC Shoes has been a globally known brand for their expertise in terms of skate shoes. 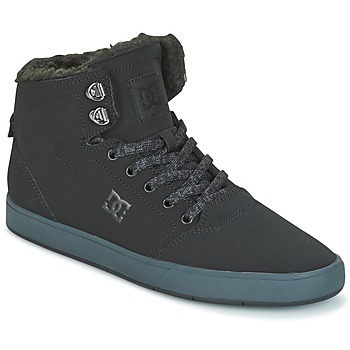 Spartoo UK offers the brand DC Shoes because they make shoes for men, women and children that have an urban style everyone loves. 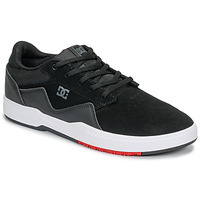 The biggest names in skateboarding agree that they are the best skate shoes so don't delay to get yours now! 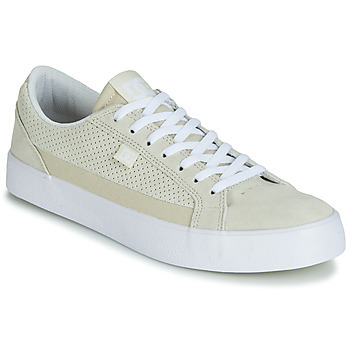 For example, the famous Rebond shoe that has made the brand famous is available on Spartoo in dozens of colours! 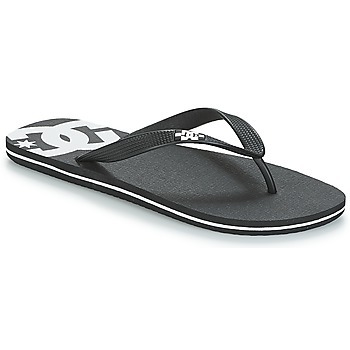 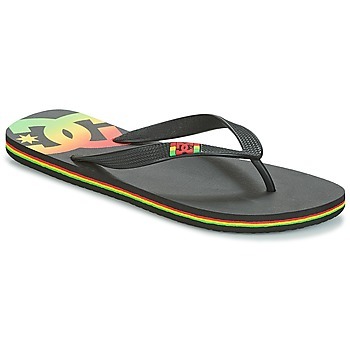 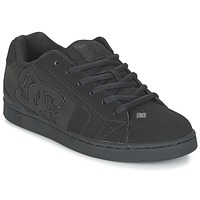 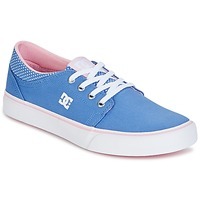 But DC Shoes doesn't stop at just skate shoes but also makes smart shoes, clothing and fashion accessories. For a total streetwear look, think about clothes by DC Shoes and get the famous hoodie and a sportswear t-shirt. 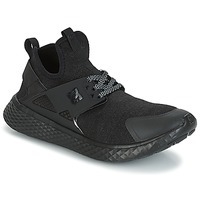 The brand also makes city shoes that are super trendy, for example the DC Shoes fashion trainers for women give you a comfortable, feminine look that everyone will love. 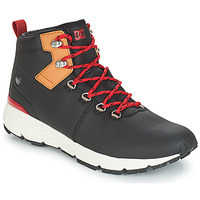 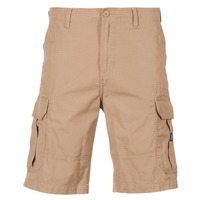 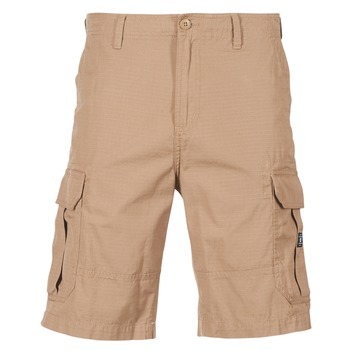 And to complete their look, men, women and children can browse the fashion accessories by DC Shoes like baseball caps and rucksacks. 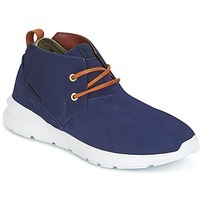 The coolest American designer brand of the moment is online on Spartoo.co.uk, much to the pleasure of internet shoppers. Fans of skate sports know that DC Shoes is THE brand you need for skateboard performance, and that's why Spartoo always has special discounts that allow our customers to get cheap DC Shoes. 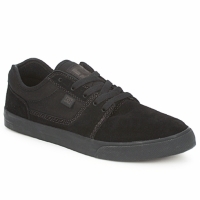 We suggest browsing our outlet page and you won't be disappointed! 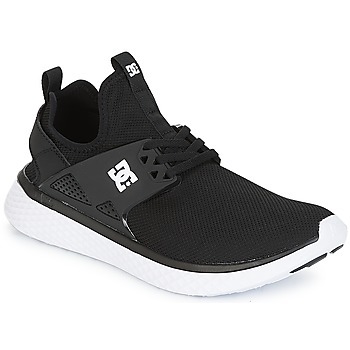 And if you want to complete your skate shoe collection, have a look at Etnies or Element, brands which are also experts in the world of skate shoes.